With the New Year still young, we decided to serve up our guide to 15 of the best British events in 2015. With hotels in Cardiff, Newcastle and Edinburgh, Sleeperz Hotels has some of Britain’s best cities well and truly covered – and without any exaggeration – this year is going to be seriously eventful, so let’s get cracking. With Rugby’s greatest tournament hosted by England in 2015, there’s no better time to marvel at six weeks of thunderous tackles and super-human scrummaging by the planet’s ultimate Rugby warriors. Fixtures are taking place in two Sleeperz cities, with matches at St James’ Park Newcastle and The Millennium Stadium, Cardiff – so take your pick. According to the United Nations, 2015 is the World’s Year of Light because it commemorates 100-years since Einstein discovered his Theory of General Relativity proving that light is deflected by gravity. What better way to celebrate than to go to Lumiere, Britain’s biggest outdoor festival of light-based art, in historic Durham City – only 12 minutes on the train from our Newcastle Hotel. Now, 2015 is also Scotland’s Year of Food and Drink so we have picked some scrummy foodie events for you at number 4 through 7 in our 15 best British events. NewcastleGateshead’s impressive EAT festival is back again with a winter warming indoor version, EAT! IN, this February celebrating fine food, pristine produce and the comfort a great meal can bring to everyone’s world. Edinburgh has so many amazing spaces, places and buildings. This wonderfully wacky event brings together foodies who want to make their favourite Edinburgh buildings and locations out of CAKE. It is happening in the splendid Royal Botanic Gardens. It goes without saying that Cardiff is in Wales not Scotland, but, just in-case you can’t make it that far North we didn’t want the foodies among you to be left out – so here is Cardiff’s annual food extravaganza taking place at the height of Summer, YUM! Numbers 8 through 10 are all about spectacular sport. The Rugby World Cup is undoubtedly the highlight of 2015 but for cricket, cycling and speedway fans there is something special being served up in Sleeperz cities. 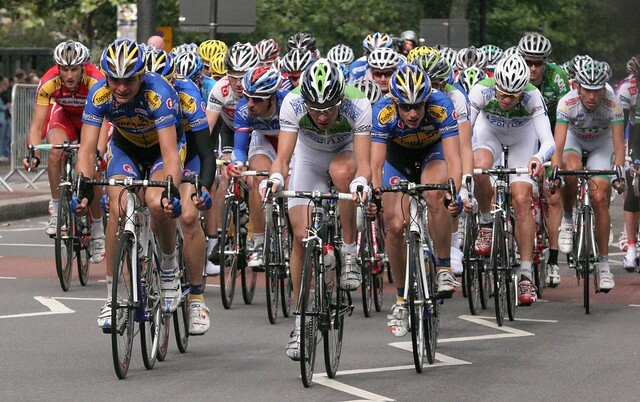 Although it won’t be confirmed until Spring, Edinburgh is hotly tipped to host a stage in this year’s Tour of Britain cycling race – so if you would like to see streamlined physiques and flashing wheels along Edinburgh’s Royal Mile, keep an eye out for race details here. After England were whitewashed 5-0 in the last series ‘Down Under,’ Alistair Cook’s men will be seeking revenge on home soil this Summer. You can get your tickets here and of course stay with us just a slogged boundary away at Sleeperz Hotels. Tickets are moving fast so book up quick. The 4th July might be Independence Day in the United States but the Mother Country is proudly hosting the FIM British Speedway Grand Prix at nearby Millennium Stadium. If you love high octane motorsports it doesn’t get better than this. As we start to reach the end of our 15 of the best British events in 2015, naturally our attention turns to some of the great festivals and experiences you can have in Winter time. 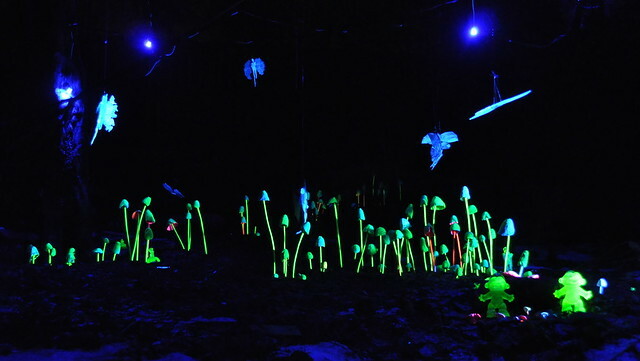 Part of NewcastleGateshead’s Winter Festival, Enchanted Parks is an after-dark adventure of light-based art, interactive entertainment and storytelling. Saltwell Park is transformed into a captivating nocturnal landscape which fills audiences, young and old, with amazement and awe. One of the 10 biggest fireworks displays in the UK, Sparks in the Park is Cardiff’s annual fireworks display and takes place in the city’s Cooper’s Field in front of around 15,000 people on Bonfire Night. Sparks in the Park has been run by Cardiff Round Table since 1981 and raises huge sums of money for worthwhile charities as well as being a superb spectacle. NewcastleGateshead’s Winter Festival ensures there is always something special to see and experience in November and December – from Christmas Markets, outdoor ice rinks, Pantomime at Theatre Royal, Enchanted Parks and the rocking New Year’s Eve Winter Carnival. The Welsh Capital is host to seven weeks of family fun each Winter, with attractions including outdoor ice skating, fun fairs, an Alpine Village with a traditional German Bierkeller, street performances, pop-up food stalls and lots of great music. 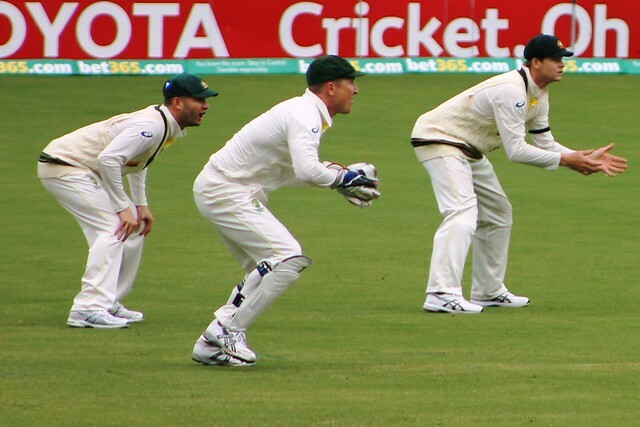 You couldn’t be closer to the action if you are staying at Sleeperz Hotel Cardiff. 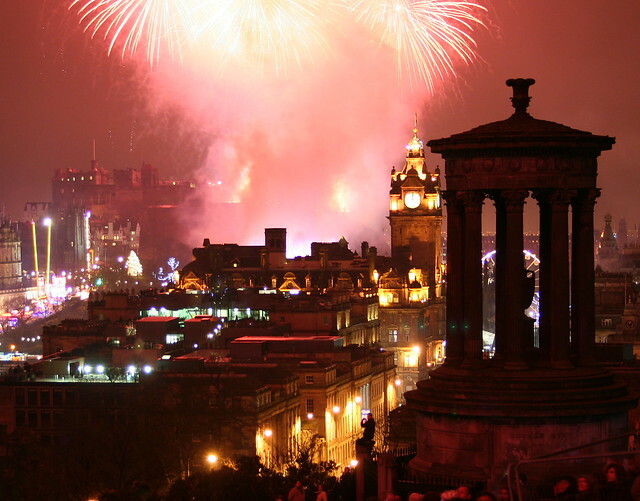 There are certain iconic cities in the world where New Year’s Eve celebrations go into the stratosphere and Hogmanay in Edinburgh is one of those select destinations. The city’s thriving Prince’s Street becomes a throng of merry making revellers all there for the explosive fireworks display illuminating the skyline above Edinburgh Castle. Well, there you have it – 15 of the Best British events in 2015. If that tickles your fancy and you want to book early, you’ll get the best deals booking direct at www.sleeperz.com, including our special offers and promotions – like our #freefiver campaign. Book direct with us and we’ll give you £5 back to spend in the hotel on food and drink.